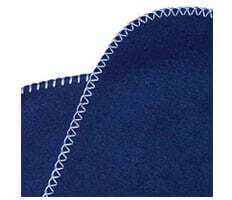 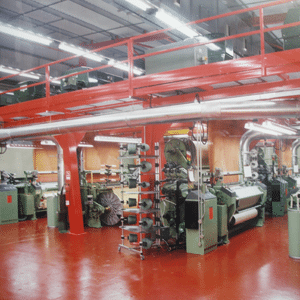 Our factories produce blankets in a multitude of materials that range from modacrylic, polyester, fleece, in various sizes and weights. 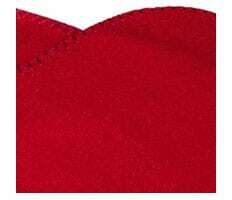 These are all available with printed or woven logos as well as creative stitching's. 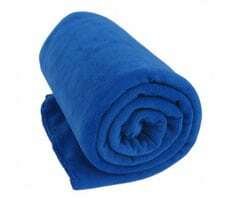 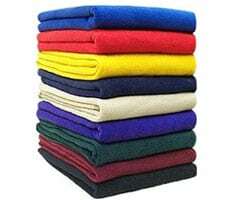 Blanket kits are available for creative revenue generation that also provide free advertising. 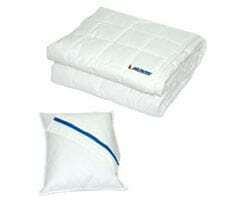 Our pillows can be produced in the US or in China. 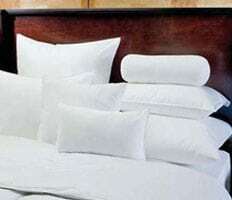 These pillows are manufactured in various weights and sizes. 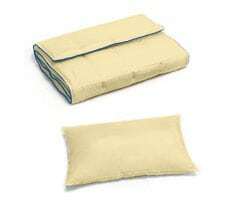 We can vacuum pack or bulk pack the pillows. 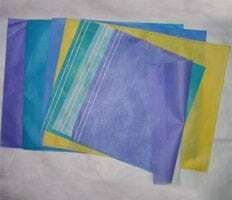 Disposable pillow covers are also manufactured in various colors with customer logos.